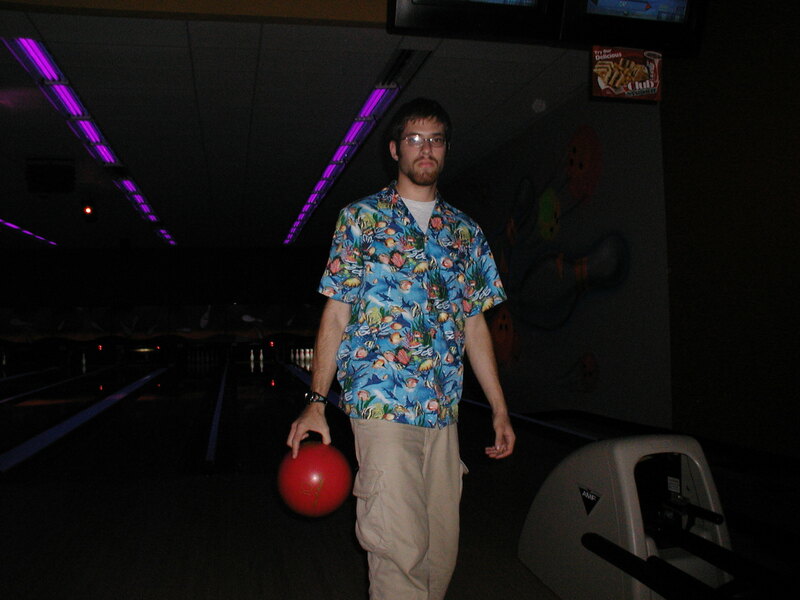 …here’s David bowling. Go! Vote! Shiffman! Shiffman! Shiffman!